If you are steeped in debt and are thinking of fleeing, think again. Qatar which is one of the richest countries in world can still jail you with one bounced check. Bounced check can land you in jail for three months to three years also with a fine of around QR3, 000. While Qatar is gearing up its preparation for FIFA world cup 2022 it has housed large population of expats. 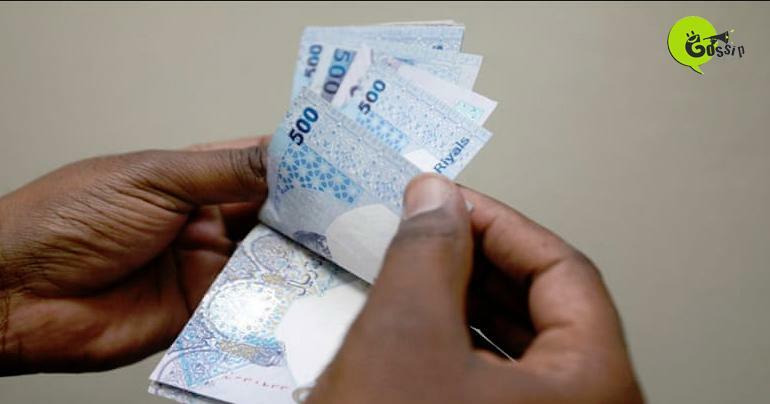 These expats come with ambitions to pile up cash while many have been successful but still many have been cursed with debt in Qatar. Even many people who have tried to evade any GCC state get caught up in the other. If you are an expat living in Qatar with a Residence Permit and are leaving country, you will need to cancel your residency status, close all your accounts (bank and credit cards) and pay off fines or debts. Failure to do so could delay your departure or mean you are marked on the immigration system as an absconder or debtor. People laden with large sum of debt have been prompted to take extreme steps. Even with debt and bank liability processing exit permit is impossible. “If you are ignorant of your repayment schedule of credit card or loan your bank through its debt collector can trace you to get you arrested. Many a time banks use both official and unofficial channels to recover debts. Many banks use recovery agents to hound families of defaulters in their home countries”. Even evading debt has been big problem for expat, whenever any legal case is filled cases come to court and an in-absentia judgment is given, banks usually recover some of their losses through insurance but it is the defaulter who is in the problem. Expat should be always careful when they are taking huge loans and using their credit cards relentlessly without any financial budgeting.